The upcoming MESDA Symposium will be held in Franklin & Nashville, TN on October 19th and 20th. Join us as we celebrate the Tennessee State Museum’s beautiful new building, opening this October. This 137,000 square foot space will launch a new era in Tennessee history and material culture. And you want to be there! The conference offers an unparalleled opportunity to get a behind-the-scenes look at the new exhibits, with both a reception and conference sessions at this new downtown landmark. 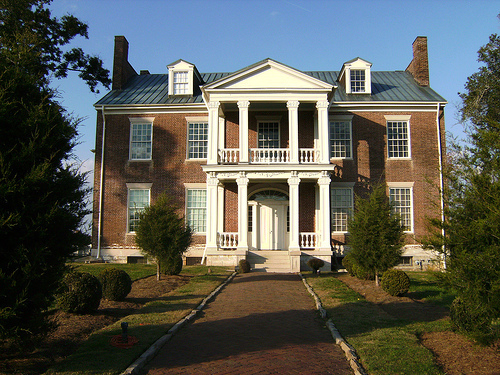 Specially themed rambles give you an up-close and personal look at rarely viewed private collections and homes in Williamson and Sumner counties while a tour through Nashville explores the building of the capital city in the antebellum era, laying the groundwork for the Athens of the South to come. Tennessee’s decorative arts have never looked better–and now it is time to celebrate and enjoy the architecture, landscape, and material culture of Middle Tennessee. Our own Sarah Campbell Drury, VP Fine & Decorative Arts, Case Antiques, Inc., presents “Benjamin and Gertrude Caldwell: A Tribute” on Saturday at 2:15pm. More details along with a link to registration on the MESDA site are below. 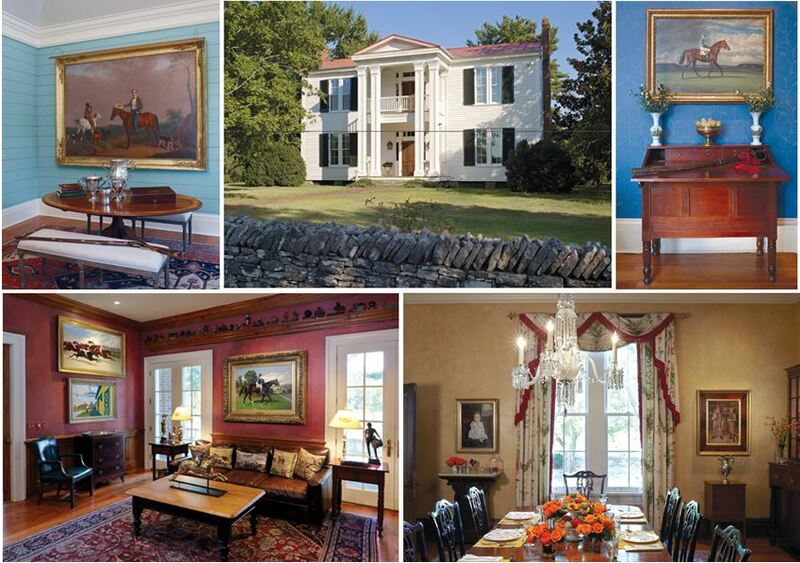 Three “rambles” exploring public and private decorative arts collections, architecture, and the landscape of Middle Tennessee. Each ramble is led by regional hosts and members of the MESDA staff. 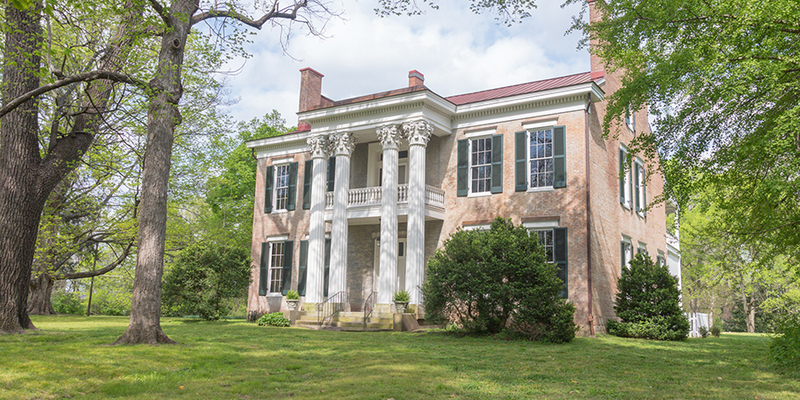 Explore Nashville’s classical roots in a day packed with antebellum southern landmarks, rarely viewed Tennessee decorative arts, and new restorations and exhibits at such important homes as Traveller’s Rest, Glen Leven, and the Governor’s Residence. Led by MESDA Chief Curator Robert Leath and Tennessee State Historian Dr. Van West, this tour also encounters the stories of the enslaved African Americans who constructed these buildings, like architect William Strickland’s magnificent State Capitol, the forgotten story of Adolphus Heiman, the Prussian engineer and builder, and tale of persistence represented by Adelicia Acklen of Belmont. 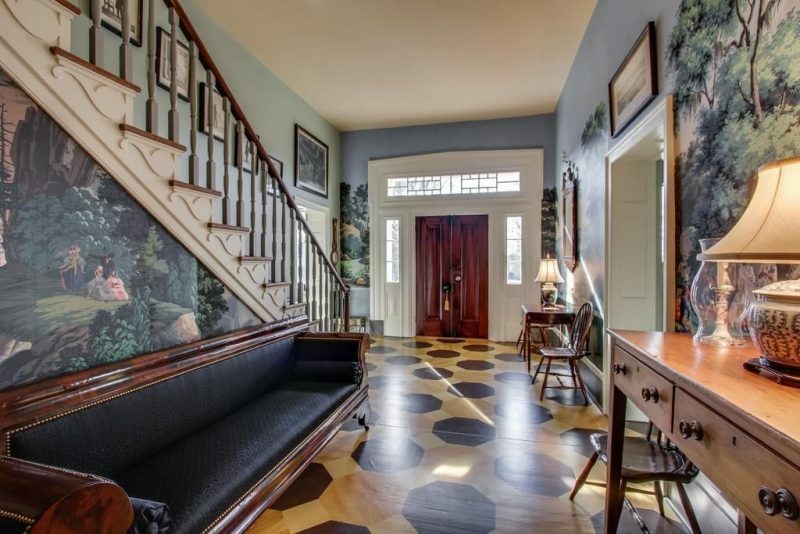 An 18th century Irish stone cottage, a Baltimore-inspired neoclassical furniture suite, and original wall stenciling in the New England style highlight your introduction to the rich material culture of Sumner County. 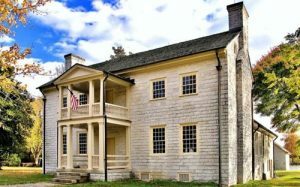 Including two of the State’s most important 18th-century stone houses, Rock Castle and Crag Font, the tour also features the vernacular dwellings of Irish emigre Hugh Rogan, and the Bate family’s Hawthorn Hill. 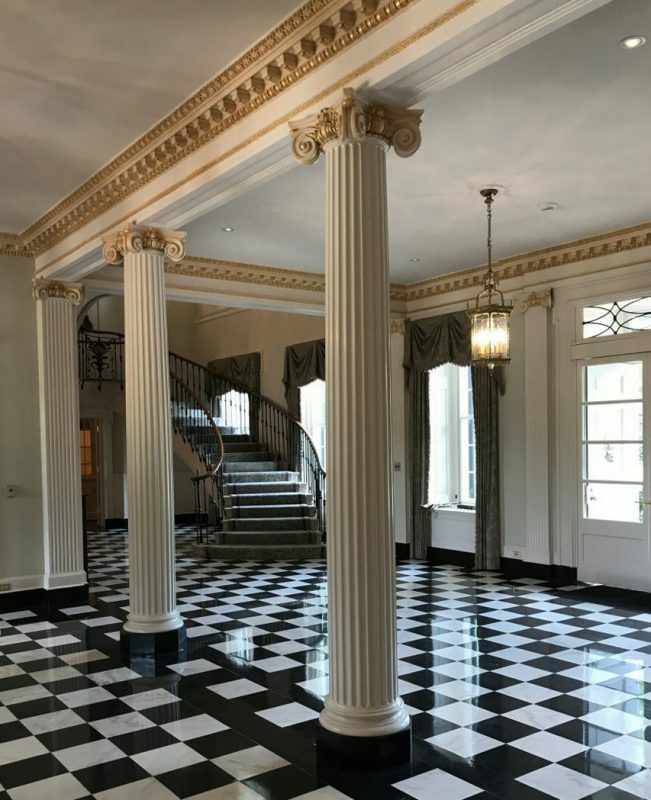 Gallatin’s Rose Mont offers a unique twist on the Greek Revival, and your exclusive entry into a private collection set in a pastoral landscape completes a day filled with architectural delights. 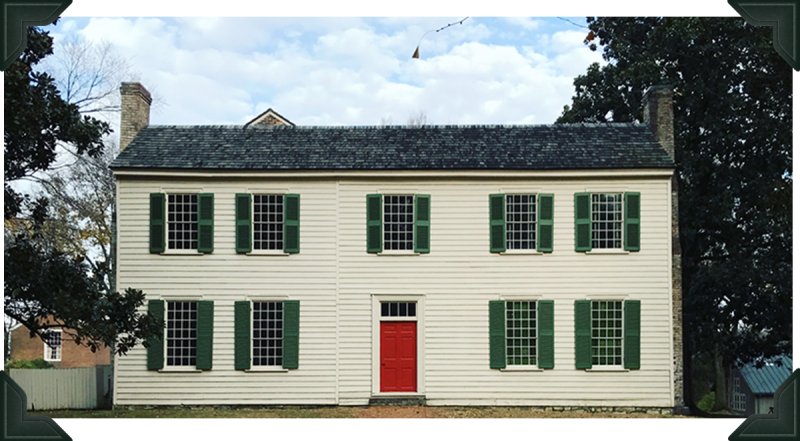 Join C. Tracey Parks and Gary Albert for an in-depth exploration of Middle Tennessee’s second oldest county, where original furnishings, painted surfaces, and family portraiture take center stage. 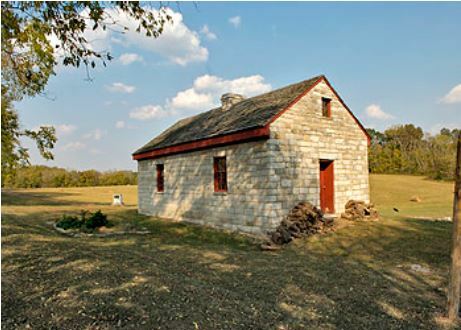 Join us for the grand narrative of Williamson County’s deep past, from the Native American history at Old Town to such famous antebellum landmarks as Meeting of the Waters, Carnton, and the Carter House. 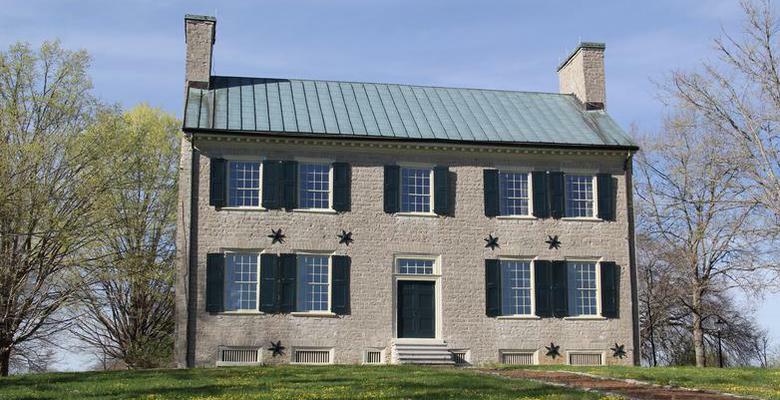 We also explore the contrasting post-bellum stories of Windermere and the McLemore House. Rick Warwick, Annabeth Hayes, and special guests will guide us through the gardens and history of Middle Tennessee. The opening reception will be held at the new Tennessee State Museum, Bicentennial Mall, at the Corner of Rosa Parks Boulevard & Jefferson Street in Nashville, TN and will include gallery tours through the museum. Cocktails and dinner at one of Williamson County’s most beautiful and bucolic settings, a 128-acre horse farm that features an 1850s Greek Revival house; early outbuildings, including a rare cantilevered-barn from East Tennessee; and an outstanding collection of Tennessee fine and decorative arts.